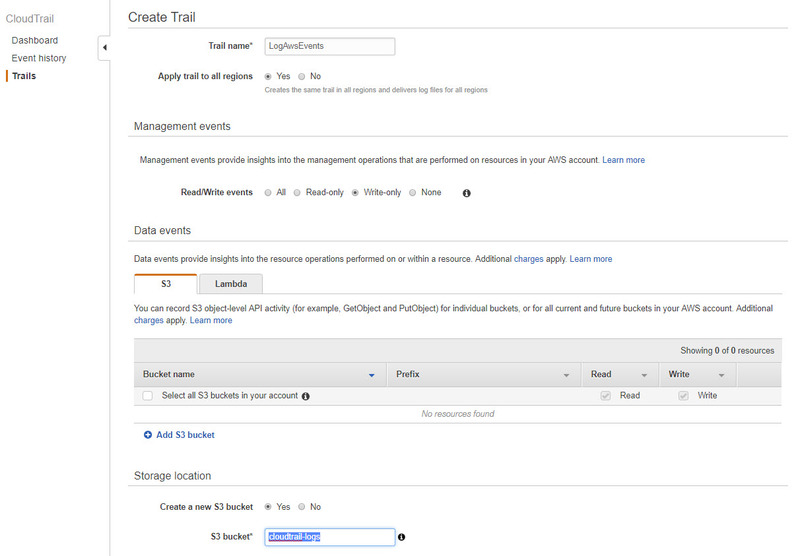 Amazon CloudTrail Service track all activities and changes in AWS infrastructure. 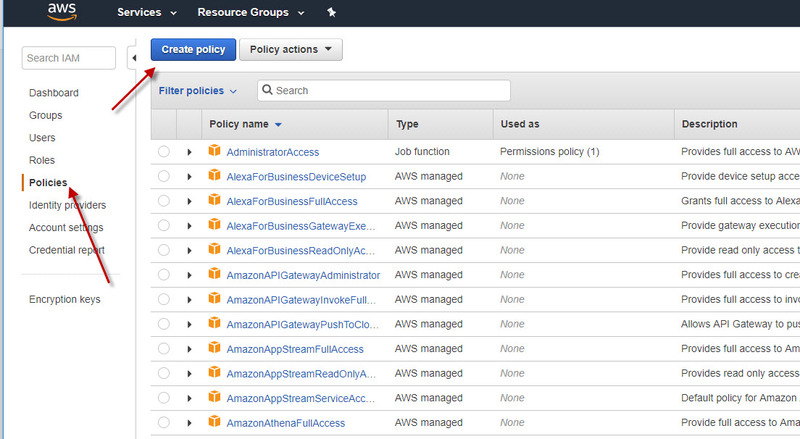 To track activities in all amazon regions CloudTrail can be configured to publish log files into your S3 bucket. Dhound will take the latest changes in published LogFiles and extract security events from there. More information about CloudTrail log files can be found here. 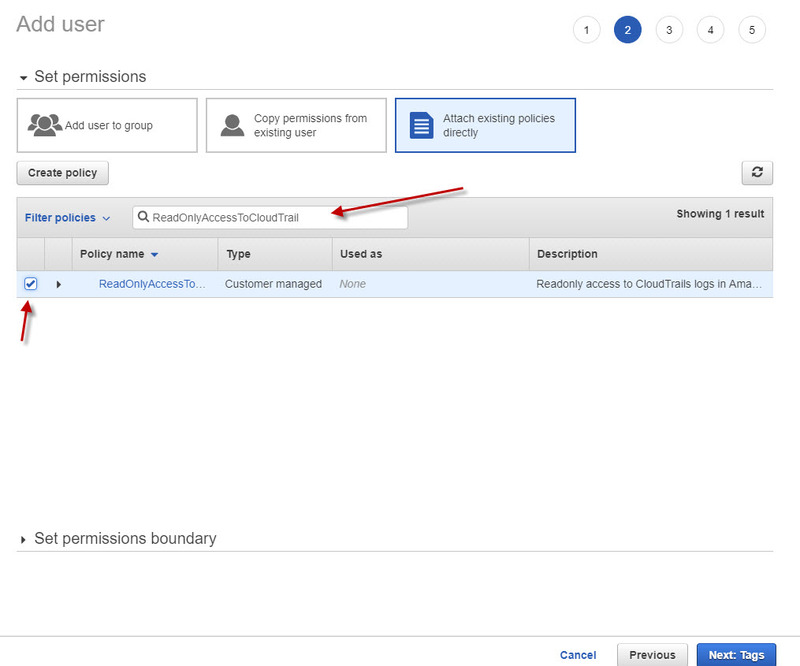 The instruction below defines the exact steps how to configure CloudTrail and organize secure access for Dhound (it will take less than a minute). Sign in to your AWS Console account. Next step is configure safe access for Dhound which will have access only to S3 bucket in read-only state. 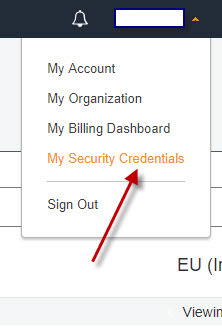 Select My Security Credentials in the context menu by clicking on your account name in the top right corner. First step is to create a security policy that will allow to access only Created S3 bucket in read-only mode. 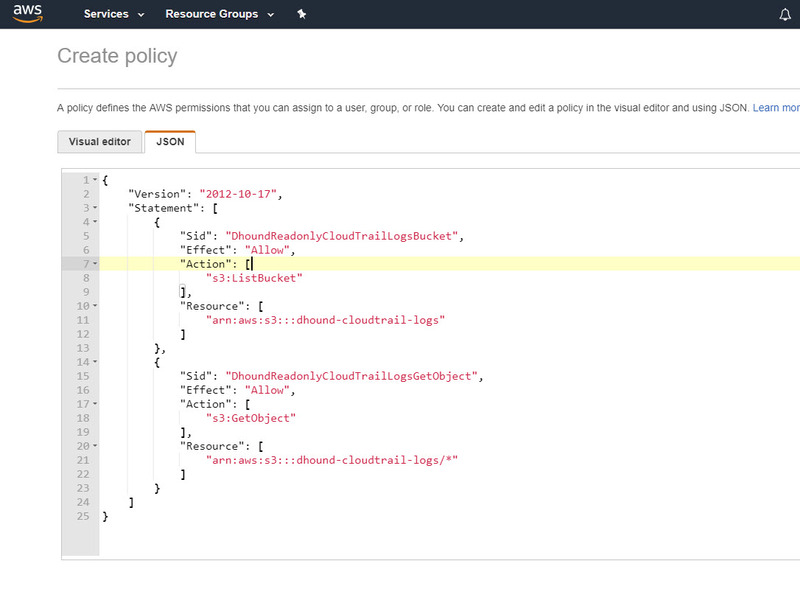 Click Policies in right menu and then ‘Create Policy’ button. 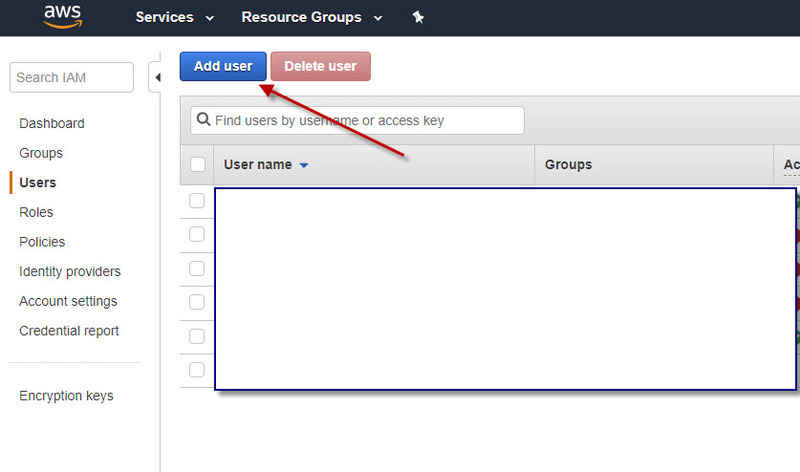 Success creating user page will show generated Access Key and Secret Access Key. 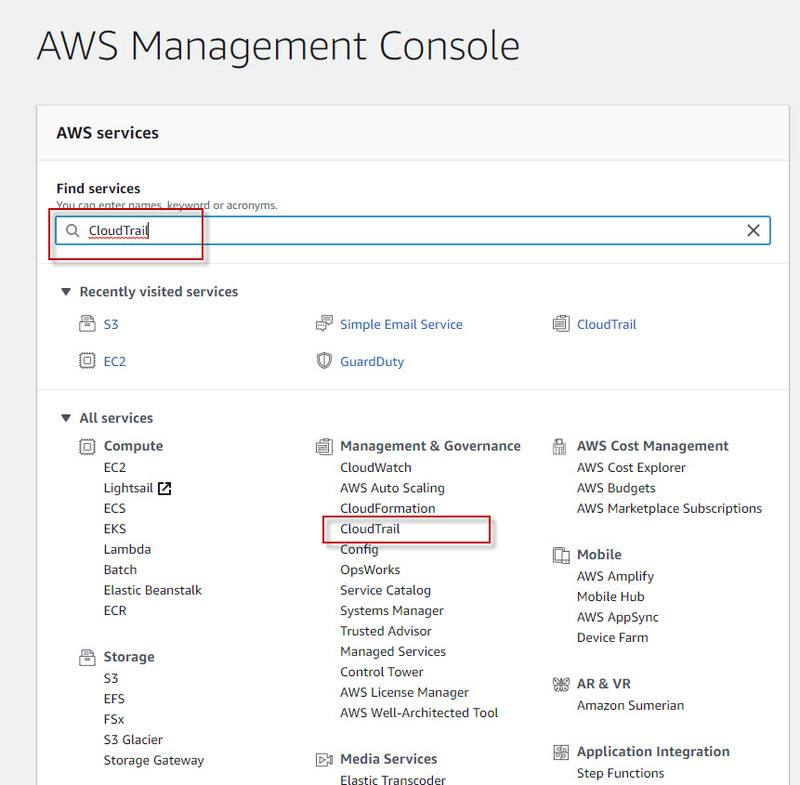 Copy them and set up on Dhound form for registering new AWS Cloud asset. The configuration finished. 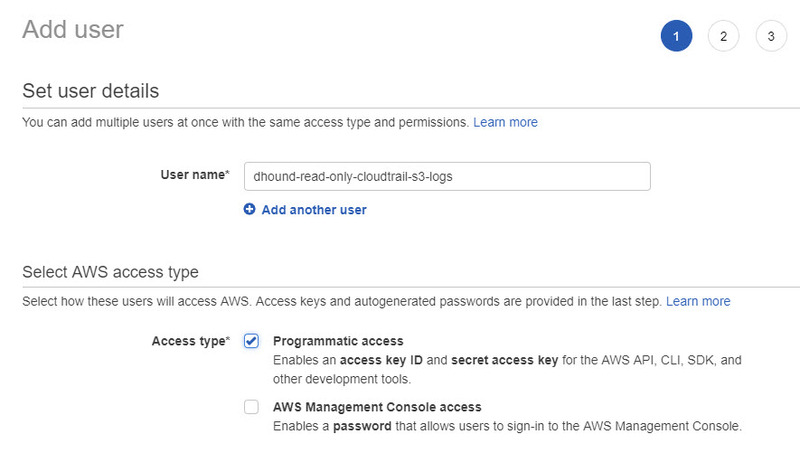 Dhound should successfully start tracking security events of your Amazon Cloud infrastructure and user activities. Enjoy.